Don’t you hate it when you’re down to the last few drops of your favorite lip gloss and your wand doesn’t reach far down enough to scoop it out? Seriously, why haven’t beauty brands figured this out by now? Well, leave it to geniuses at Sephora to solve our lippie woes. Introducing: the Swoon Lip Gloss Pick Up Artist, a gloss scoop and applicator that helps you get every last drop right from the tube. The reusable and flexible wand fits into tubes of all shapes and sizes, no matter what brand it is. 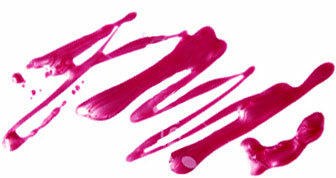 It features a non-porous end that won’t soak up whatever gloss you have left. Now you can actually use that discontinued color without worrying about wasting it. And for that, Sephora, we thank you. 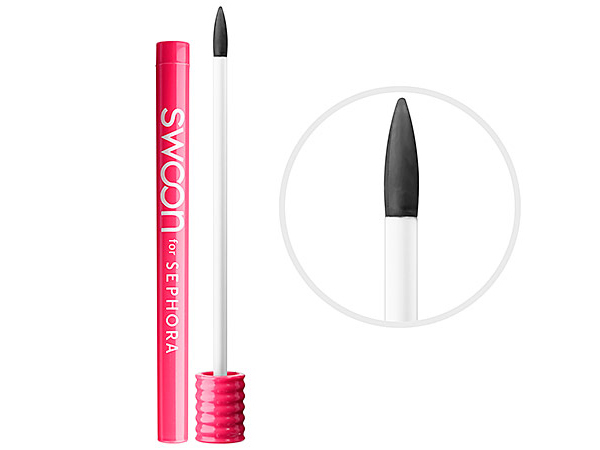 The Sephora Collection Swoon Lip Gloss Pick Up Artist, which also comes with a cover for hygienic purposes, is available for $15 at Sephora now.